Moving home can be a tedious job. Weeks before the move is scheduled you must already be dreading removing the furniture from its place, loading it up on the vehicle and then unloading them at the new place. In short, it takes a lot of time and requires hard work. Additionally, you have to make sure that the furniture stays completely safe and suffers no harm during the transporting. Most people pick a service by opening a telephone directory and choosing the first name that appeals to you. However, while this is definitely time-saving, you might end up with an inefficient service which shows up late, has transportation problems and ends up causing damage to your furniture. This is why it is a good idea to research on the ideal services near you. Look into their service details such as if they transport furniture to long distances, if they are insured, and if they provide guarantee of safe transportation. You will find information about them on their official website as well as consumer forums. You can read reviews written by past customers and even ask them questions. Once you have the name and contact details of the services that seen ideal for your requirements, create a shortlist of four or five of the services that you are considering. You can talk to them about your removal needs, provide them details and ask for quotes. 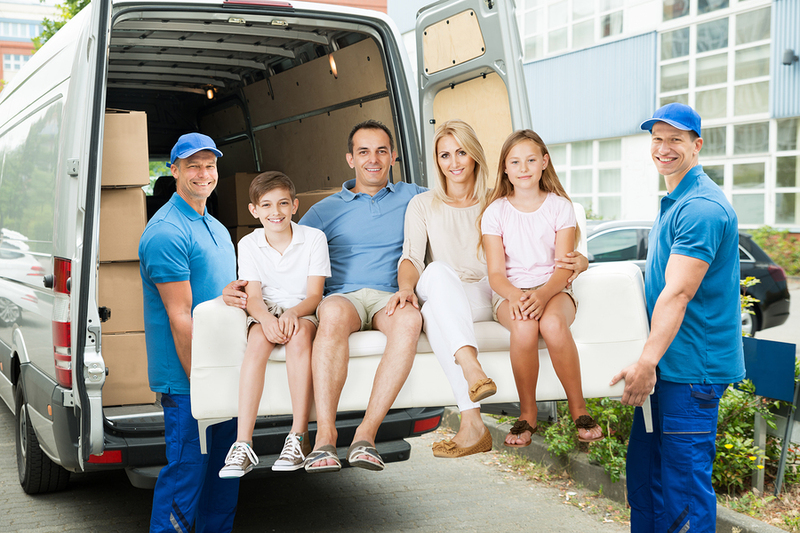 Some furniture removalist Sydney services might charge on the basis of the bulk of furniture while some will charge according to the distance across which they are to be transported. Before settling on any one of the removal services, make sure that you ask some important questions and communicate relevant details. For instance, enquire about who is responsible for packing up all the furniture. While some services do everything from removing the furniture from their place, wrapping them protectively, transporting and unloading them, some others just offer transportation services while it is your responsibility to wrap them and keep the ready to be loaded. In order to protect your interests, don’t rely on verbal deals but get a written contract. This will include everything that the service is supposed to transport along with the date, time and the agreed price. After the move is complete, there are some checks that you need to do in order to make sure that all your furniture has been transported properly and safely. It helps to have an inventory list to double check that every piece of furniture has reached you and nothing has been stolen damaged or misplaced.